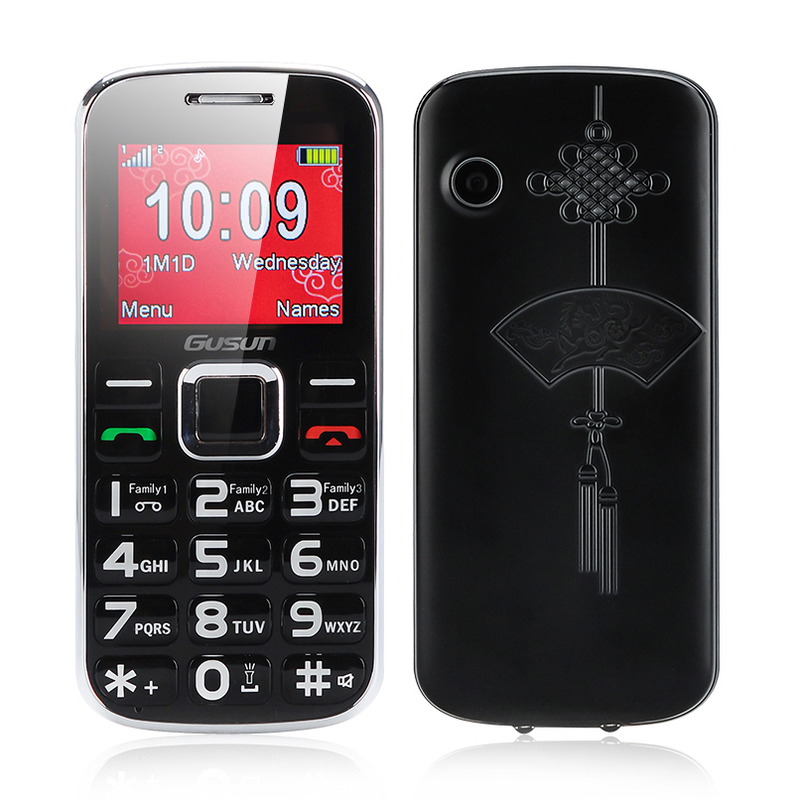 Successfully Added Gusun F10 Quad Band Senior Citizen Phone - 2 Inch Display, Dual SIM, FM Radio, LED Torch (Black) to your Shopping Cart. 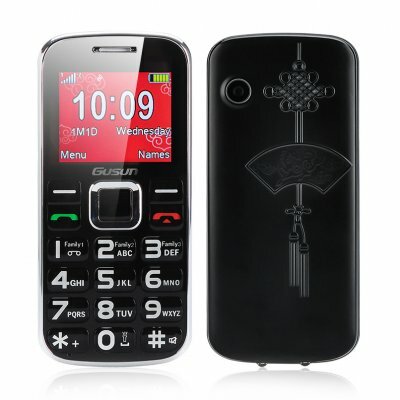 GUSUN F10 2inch Dual SIM Quad Band Senior Phone With FM Radio, LED Torch and Camera with Magnify function. 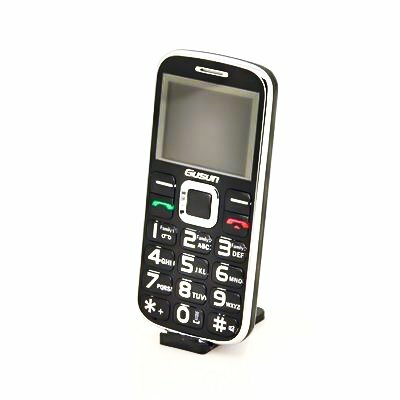 The GUSUN F10 is specially designed with large keys and loud ringtone for people who would normally struggle with phones making this a great phone for visually impaired or more senior users, allowing them to keep in touch with loved ones and giving them the peace of mind that they are just a phone call away should they need anything. It has large easy to see and use buttons which and text that is clearly displayed on the 2 inch screen so dialing numbers is much easier and can be done without having to your eyes or your hands if you suffer from arthritis. The battery gives this phone 15 days of standby power so there is no need to charge it every day. I want to say that I received my GUSUN phone today, and I am very satisfied with it.